The top Iranian diplomat sent a letter to UN Secretary General Antonio Guterres and the UN Security Council, denouncing the US administration’s decision to designate the IRGC a terrorist organization. 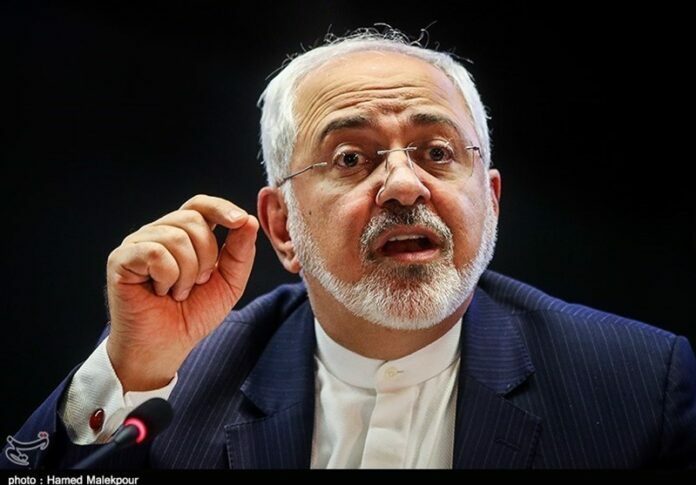 The Iranian minister then warned that the US provocative move could heighten tensions to an uncontrollable level and increase the risk of incidents in the region, which he said is already faced with numerous challenges. The US regime, those expressing overt support for and involvement in the US plan, as well as two or three puppet regimes backing the anti-IRGC action will be fully held accountable for the dire consequences of such adventurous move, Zarif warned. US President Donald Trump announced on Monday that Washington is designating the IRGC a foreign “terrorist organization”, marking the first time the US has formally labelled another country’s military a terrorist group.